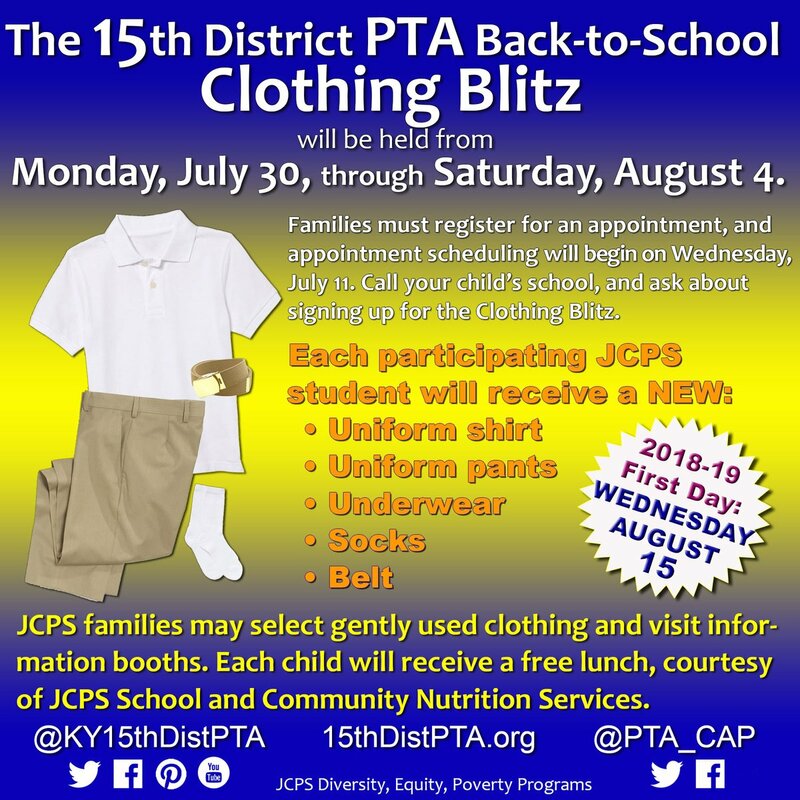 The JCPS Clothing Assistance Program, sponsored by the 15th District PTA and supported by individual school PTA chapters across the district, provides clothing free of charge to families in need within our school district. This program is highly impactful in the lives of students. 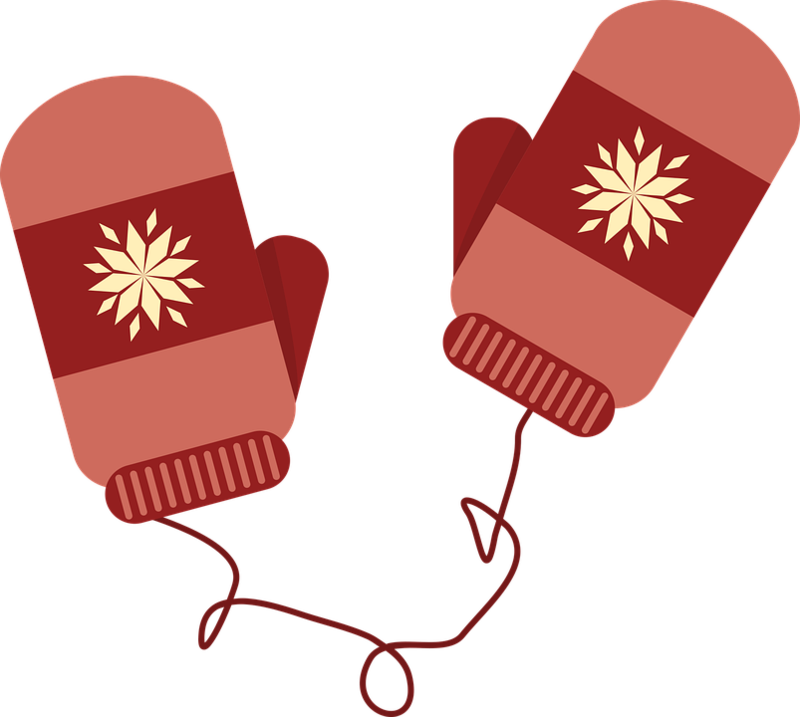 We are still collecting GLOVES & MITTENS for the Clothing Assistance Program (CAP), sizes birth to adult, new or gently worn until Friday, Nov 16. Place all donations in specially marked bins located at all major entrances to the main building and lobbies of YPAS and YPAS Annex. Knock The Socks Off Male! 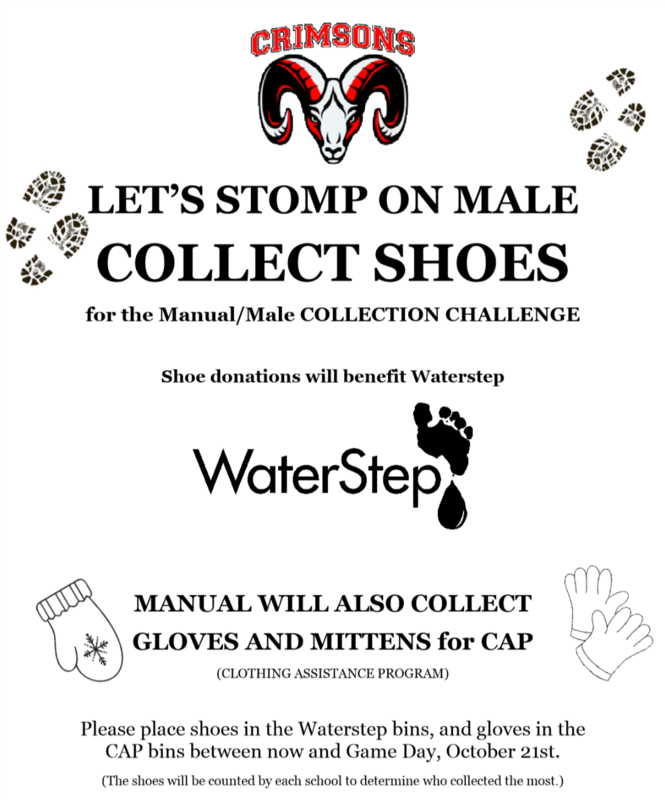 The Red/White Week annual collection challenge between Manual and Male has begun! We are collecting NEW SOCKS for the JCPS 15th District PTA Clothing Assistance Program (CAP). All sizes and styles of socks from infant to adult sizes are needed. Young children and adolescent/adult sized no-show style socks are especially needed. Please place new sock donations in specially marked boxes located at entrances to the main building, YPAS and YPAS annex. Good Clothes Good People will also have bins (marked ‘CAP’) to collect socks at certain entrances. CAP has been providing new and gently used clothing to JCPS children in need for over 40 years, with a mission to reduce absenteeism by ensuring that students have appropriate school clothing. The program is run almost solely by volunteers, who sort, tag and hang clothes throughout the year. Our next Manual service date is 11/21 but volunteers are always needed; contact our CAP Chairs for more info. Send socks in from now until Game Day on Friday, Oct. 20. Let’s knock the socks off Male! Read moreKnock The Socks Off Male! Make a difference with CAP this Thursday! 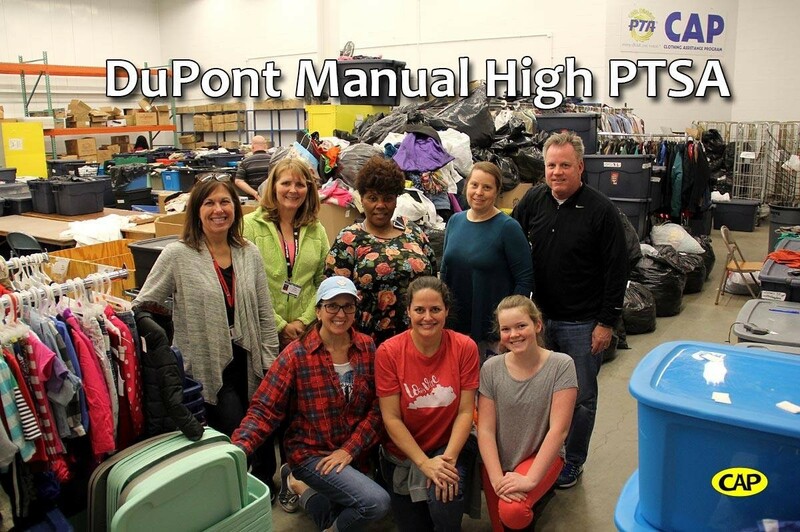 duPont Manual sends volunteers at least twice a year to help at the JCPS Clothing Assistance Program (CAP). CAP is a 15th District PTSA agency, which provides a place for families to come and pick out much needed gently-used clothing and new school uniforms, so that no student ever misses school and no parent ever misses work … Read moreMake a difference with CAP this Thursday!